When: April 1, 2019 at 5:00 PM. Who: Book buyers are assured of slots, but registration is still required. How: Registration is now on-going. Just fill out the online registration form below. Note: Double entry of registration will be automatically removed. Entries from the same IP address will also be an automatic disqualification. List of successful registrants will be posted on our FB Group Page at least few days before the date of the Mock exam. We’ll keep you posted. Limited slots only on a first-come, first-serve basis. Schedule date and time will be announced on our FB page and on this site’s home page. Since this is online mock exam, you must have a PC with strong internet connection—not cell phone, not tab, not iPad. Use only Chrome Web Browser. Using other browsers such as Internet Explorer or Firefox will, for sure, make you disconnected. Our Exam Portal will run smoothly on Chrome. We’ll not entertain inquiries or request for assistance once you get disconnected because of non-compliance. Once you have registered for the mock exam, you will receive an email confirmation to notify you about your slot for the mock exam. You must read carefully the instructions on the email especially the information about the exam portal link and password (there is a 2ndlevel password to take note of). The second-level password or secret word will be announced few minutes before the scheduled exam via FB Post or at www.uplae.com.ph, whichever is more convenient for us. Always check our FB page and website. Thirty minutes prior the start of the exam, we’ll be active on FB to make further announcement on the exam rules as well as the second-level password or secret word. Our system can detect if you access search engines such as Google, Yahoo, etc. Although you have the liberty to do so, we would like to remind you that we don’t really care about your score. This activity is for self-assessment. Honesty is always the best policy. We will NOT post online your score or personal information as we respect confidentiality. But you will see your own score right after the exam after clicking SUBMIT. 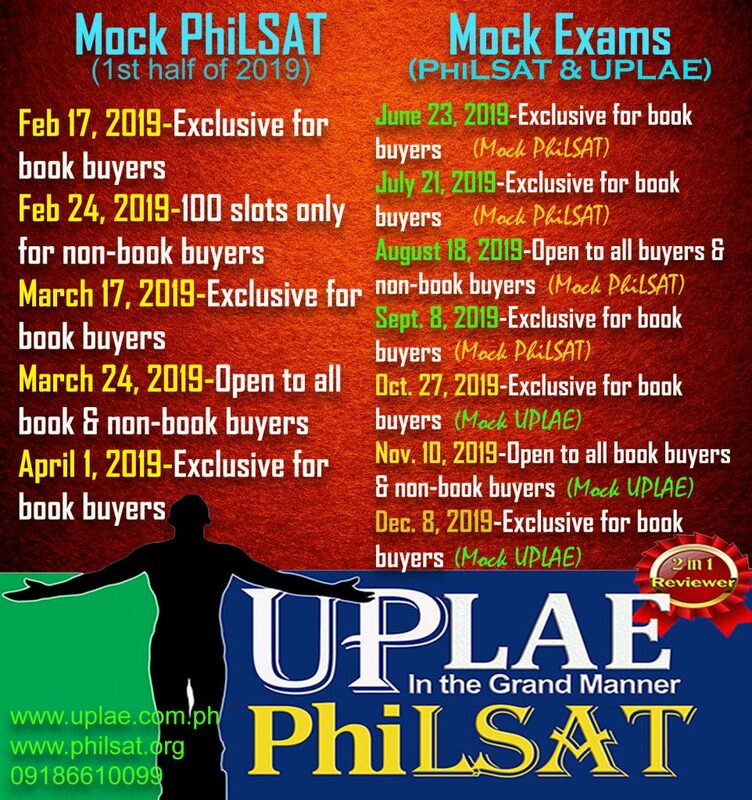 This is a free online mock exam sponsored by UPLAE/PhiLSAT 2-in-1 Reviewer (formerly known as UPLAE: In the Grand Manner). None from our team will collect payment for your participation in this activity. 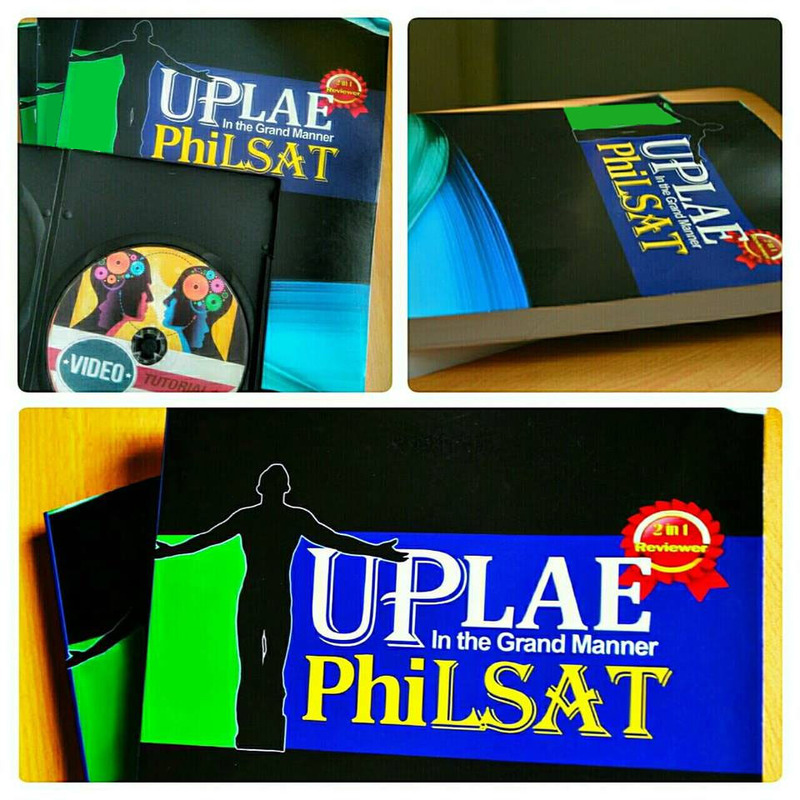 If you wish to know more details about our reviewer, please click here or visit www.philsat.org. 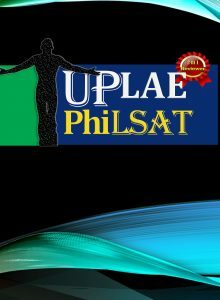 Add us on Facebook at www.facebook.com/up.lae and join our FB group: “PhiLSAT Comprehensive Review.” Want to know more about PhiLSAT registration, requirements, passing score, coverage, etc.? Just click here for details.